The singularity 5.8 is TrueRC's most advanced antenna. 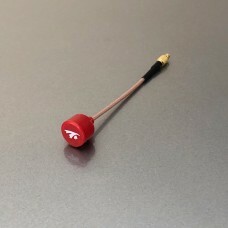 They pushed the miniaturization of the antenna further than ever before pushing its performance a notch higher. 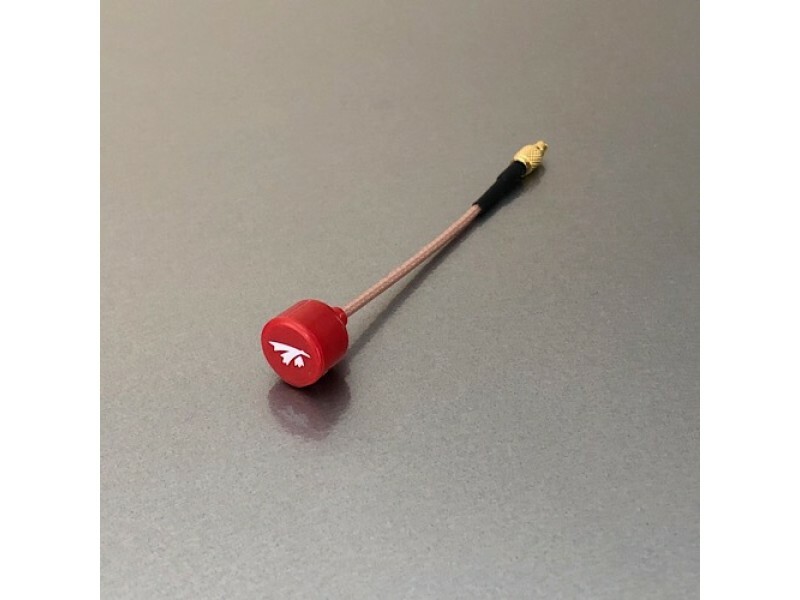 It is the smallest and lightest 5.8GHz CP antenna ever made.